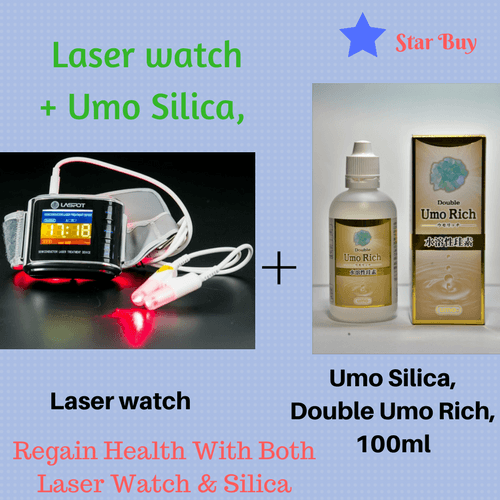 Package includes: one laser therapy device – laser watch and one bottle of 100ml double umo silica – silica supplement. 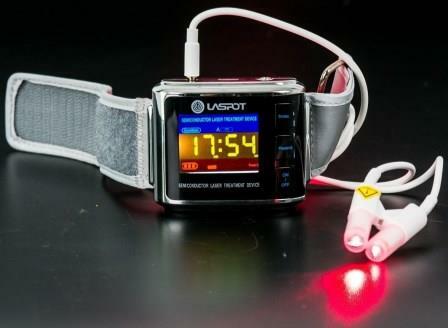 Diabetes cure with laser therapy device – Laser watch. 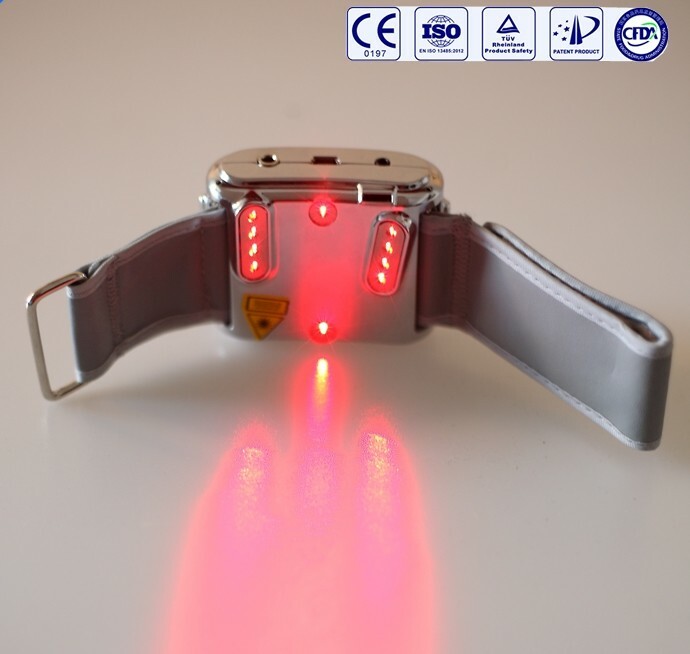 Laser Watch combines acupuncture, local pain management & external blood irradiation functions (radial artery acupoint & nasal cavity) , and helps lower down blood sugar level, lower down blood pressure, lower down Cholesterol. Laser therapy device – laser watch plus umo silica – silica supplement should be used as the alternative treatments for diabetes cure, lowering down blood pressure, and improving your health conditions through enhanced hemodynamic and metabolism, purifying blood and detoxifying body. 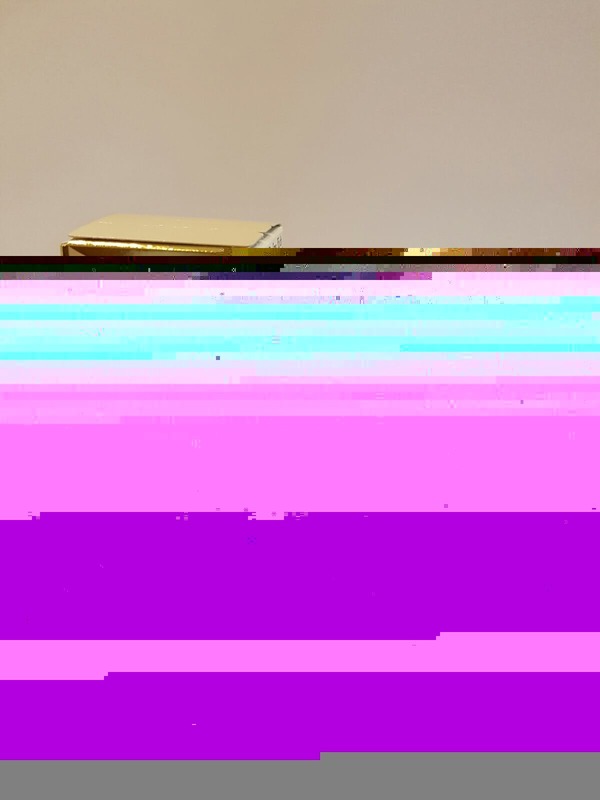 Read more about Laser watch, and more about silica, umo silica, 100ml double Umo Rich, water soluble silicon. The 3-in-1 Low Level Laser Therapy Device (Laser Watch) combines acupuncture, local pain management & external blood irradiation (radial artery acupoint & nasal cavity) for your healthy living, especially help people purify blood, lower hypertension and fight diabetes. 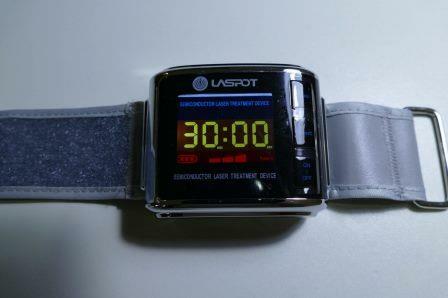 Read more about Laser watch..
and more other benefits…. read more about the benefits of silica supplement and testimonials. 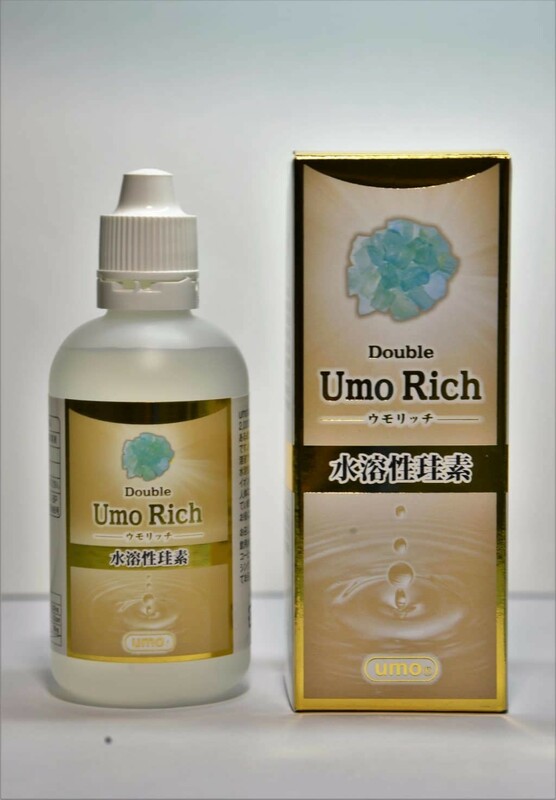 Diabetes cure with umo silica: what can silica help for diabetes patients? Silica can effectively improve blood viscosity, clean up blood impurities, soften blood vessels. Silica can provide effectively relief for cardiovascular and cerebrovascular, atherosclerosis, diabetes, cerebral infarction and gout. Silica can activate human cells, promote body metabolism. Silica helps the body absorb all kinds of nutrients in food, improve immunity and resistance. Silica can break down the body’s fat, achieve the purpose of weight loss and lipid-lowering. Silica promotes human detoxification, helps maintain a virtuous circle, and can activate collagen, whiten and tighten skin. Silica helps people faster achieve the effect of strong muscles, gain more physical strength and body flexibility. Silica has good acid resistance, improves the body’s antioxidant capacity.